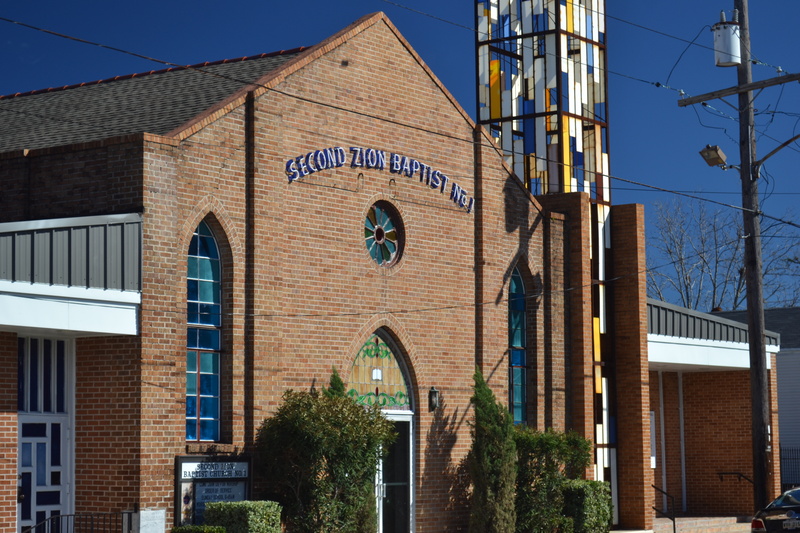 Along the route of the Lady Jetsetters second-line last week was a church whose sign proclaimed it Second Zion Baptist Number One. On an earlier post today, I noted the commonly-encountered “Second” prefix in New Orleans church names, but how a church could be “Second” and then also “Number One” somewhat escapes me. I’m sure someone from the city can give me an explanation.